Do you have an exotic trip planned in the coming months and just realized you haven’t been diving in a while? With the new PADI ReActivate™ program, you can quickly brush up on knowledge and skills that you acquired in the PADI Open Water Diver course without having to start from scratch. 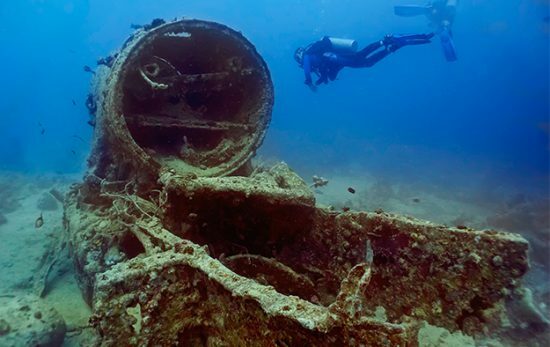 The PADI ReActivate program is fully personalized and prescriptive, meaning you’ll only have to cover the areas where your skills and knowledge need refreshing. You’ll be able to review important concepts on your computer (ReActivate Online) or mobile and tablet devices (ReActivate Touch) and work through topics at your own pace. What’s even better is that once you’ve completed both the knowledge and in-water skill refreshers, you’ll even get a replacement certification card with your ReActivate date. 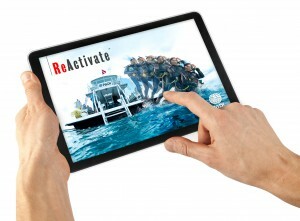 Dive shops will appreciate seeing a recent ReActivate date on your certification card as this shows them you’re up to date with your skills and ready to dive into your scuba adventure. 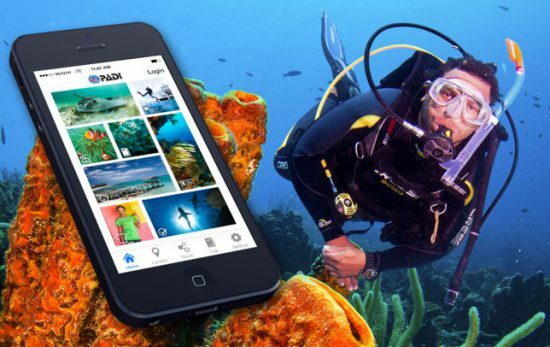 Jump back in today – contact your local PADI Dive Center or Resort for more details, or, download the PADI App to purchase the ReActivate Touch to get started now! *Your PADI certification does not expire. 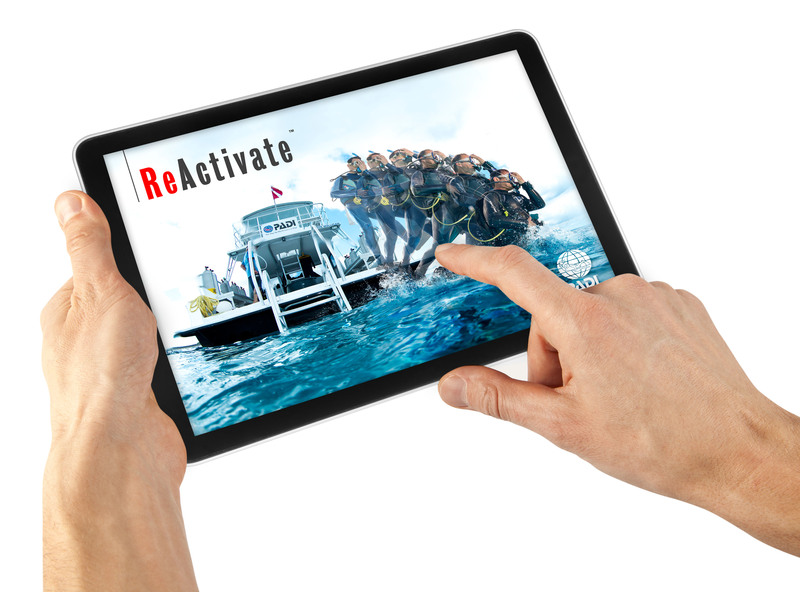 Participation in PADI ReActivate is not mandatory, but recommended as an easy way to refresh your foundational scuba safety knowledge and skills if you haven’t been diving in a while. Divers who complete both the knowledge and in-water skill refresher receive a replacement certification card with a “ReActivated thru” date on it.